Welcome to LFC sadio,looking forward to watching you bang them in. Steady on mate. I rather see him play football. Stewart Downing as well hahahaha! Well in, seriously good business. Best of luck with your new signing guys. Just don't score too many at the old toilet please. Lol mane you crop up a lot, shouldn't call your ground the slang term though, or are you swaying to become a Liverpool fan these days? How could you miss the man known for deadline day and his helicopter? If Mane continues his trend of scoring double digits from a wide-ish position every year, no one will be banging on about the fee. Welcome aboard big fella. All the best! Work hard, play hard, and you'll do fine. Did he dye his haircut line yellow to match the jersey? Welcome Sadio to the best football club on the f***in planet. Very happy with this one, adds some much needed pace to our attack. Good that it's done before pre-season starts as well. No no no can't see that happening I just go along with the banter as some good lads post on here. Delighted, welcome to the club Sadio, genuinely excited what an impact you'll have on our attack. Correction, Sterling was/is a whinger! Not only for football purposes but it gives him a few days longer to move up to Liverpool and settle in. 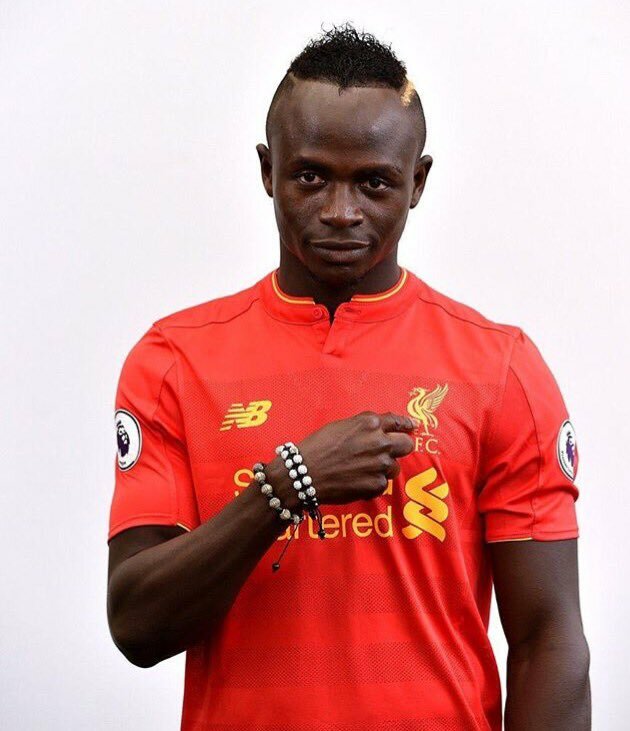 Welcome to LFC, Mane! Best of luck. Much needed width and pace up top. Welcome Sadio! We need a winger with pace and goals... I think we have got one with Sadio.